Since our founding in 1982 and as of 2018 we have sponsored 324 visits by Unity ministers to Chautauqua. One of our goals is for Unity ministers to experience Chautauqua Institution’s (CHQ) programs which are driven by their mission as follows: CHQ is dedicated to the exploration of the best in human values and the enrichment of life through a program that explores the important religious, social and political issues of our times; stimulates provocative, thoughtful involvement of individuals and families in creative response to such issues; and promotes excellence and creativity in the appreciation, performance and teaching of the arts. 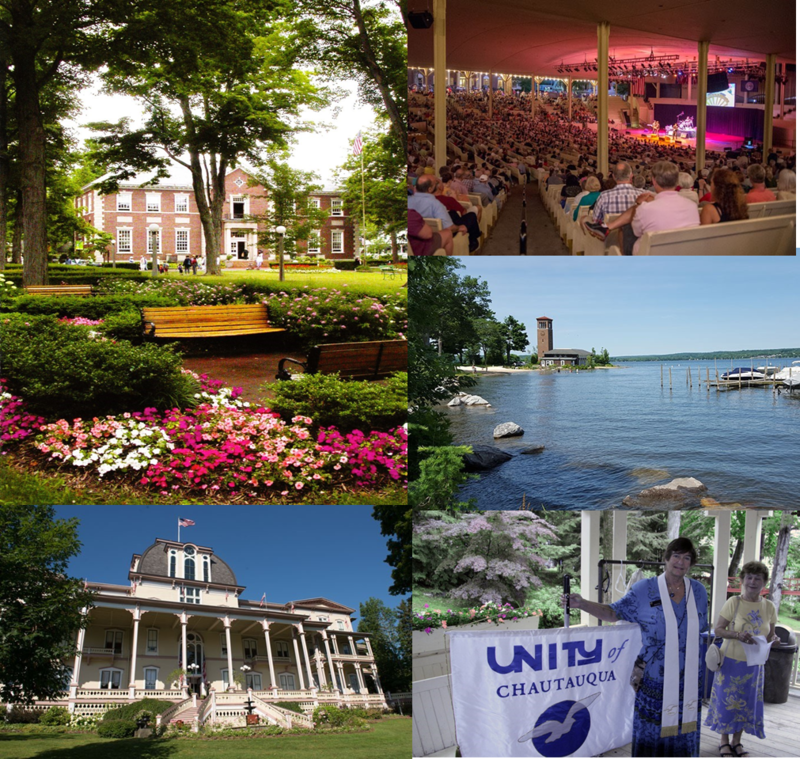 Our second goal is to forward Unity of Chautauqua’s mission which is: We are a presence of progressive Christianity at Chautauqua Institution and surrounding community, promoting spiritual growth through Unity’s guiding principles. Our third goal is for Unity ministers to enjoy an atmosphere of serenity, beauty and connection. A Positive Path to Spiritual Living Lecture Series 6:30 p.m. Wednesday, Turner Community Center, Turner meeting room. Parking is free. Chautauqua residents bring gate pass. Rev. Barbara Williams retired as the senior minister of Unity of Port Richey, Florida. 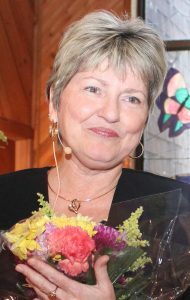 Prior to ministerial school, Barbara was the Minister of Education and the Director of Youth and Family Ministry for First Unity Church in St. Petersburg, Florida. Barbara also spent twenty-one years in the corporate world where she held positions of leadership in the Information Technology department of Duke Power. Barbara has presented classes and workshops on Bible history and interpretation, compassionate communication and conflict resolution skills, self-discovery, world religions and parenting skills. She lives in Clearwater with her husband Dusty and their rescue puppy Sandra Dee. They have one daughter and son-in-law living in Japan and Dusty has two sons and four grandchildren living nearby.